Our mission is to provide the best service in relaxed, beautiful surroundings. Salon Bellezza of Roswell represents a new generation of hair salons in Roswell – combining imaginative styling and modern design in an environment that is comfortable for a broad range of clients. At Salon Bellezza of Roswell, we have an “Open Chair Policy” as we want and encourage our guests to feel comfortable moving from one team member to another. It is your business that makes Salon Bellezza of Roswell as successful as it is, and we want you to know that it is appreciated. 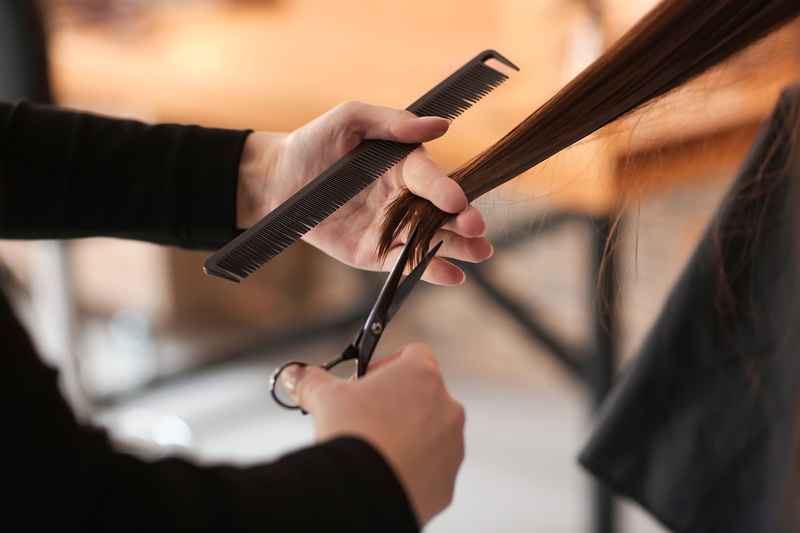 All services at Salon Bellezza of Roswell include shampoo, conditioner, and finishing with products custom selected for your hair’s specific needs. Inspired by the needs of our clients, our intimate salon setting serves as the perfect space to relax and enjoy customized hair care and gorgeous hair transformations. Our personalized and professional salon culture is a true reflection of what makes Salon Bellezza of Roswell unique. Do you wish you could have added length or maybe you would love more volume? Our experts utilize and implement the latest high-quality hair and application techniques. No matter your hair goals, the hair extensions specialists at Salon Bellezza of Roswell will collaborate with you to deliver a look that elevates your style. Creating versatile, effortless color is our specialty. We continually seek out advanced training, and this gives our stylists the opportunity to master the latest techniques and color lines. Paired with extensive consultations, our experts have the artistry and training to deliver anything from a beautiful balayage to corrective color.